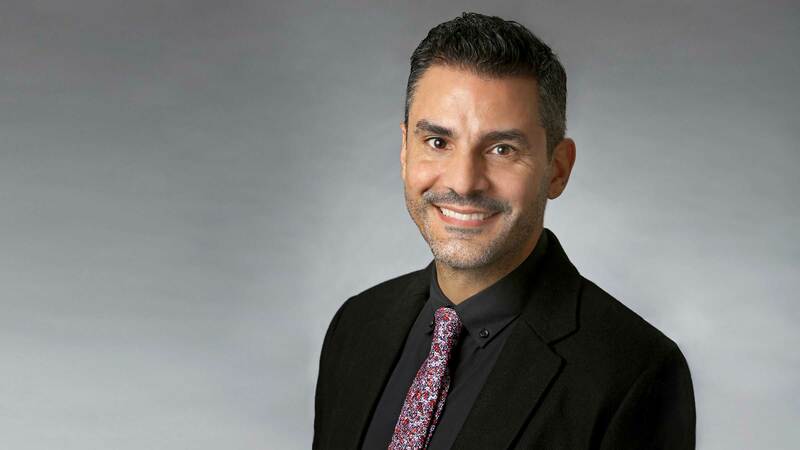 Carlos Alamo-Pastrana joined the faculty in the Department of Sociology at Vassar in 2007 with expertise in Caribbean Studies and has developed courses on Race and Popular Culture, Latinx Studies, America in the World, and Racial Borderlands. Dean Alamo’s book The Seams of Empire: Connective Histories of Race and Radicalism in Puerto Rico and the United States was published in 2016. Alamo-Pastrana, Carlos. The Seams of Empire: Connective Histories of Race and Radicalism in Puerto Rico and the United States. University Press of Florida, 2016. Vassar College President Elizabeth Bradley announced the appointment of Carlos Alamo-Pastrana as Dean of the College.